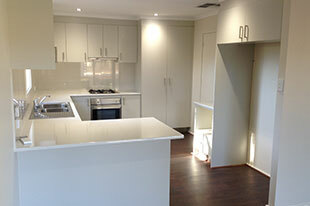 MPS supplies all trades to the domestic customer offering professional service. Call MPS to support your idea for your next household project. No job too big, or too small. Call us on 08 8671 1353 for Advice and Consultation.